software is compatiable with AN020 and ZN001 transponder programmers. Just need dump from your immobilizer, put your NEW KEY (or transponder) on the programmer and generate working key! You can also produce preprogrammed transponders for a different vehicles. This programmer works with AVDI interface. 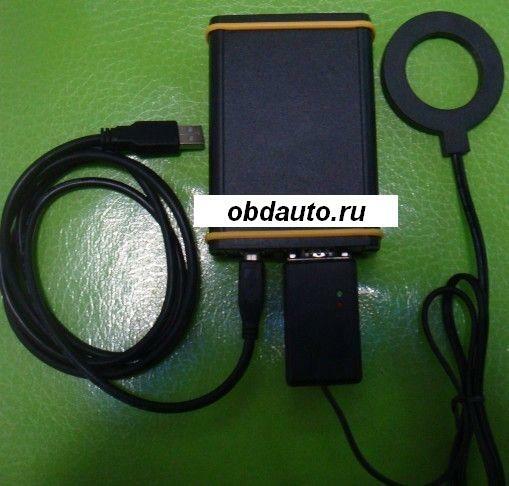 It also is compatible with our software ABRITES Commander for VAG, BMW, Renault, Nissan, Mercedes, Fiat.